The Owenhouse Garden Center wouldn’t be what it is if we didn’t have such great growers. 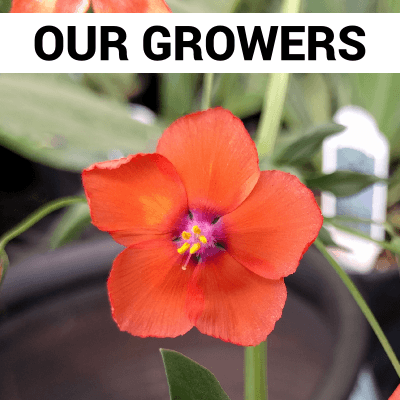 Utilizing a number of local and regional growers allows us to bring the very best in flowers, herbs, vegetables, hanging baskets, and more to our customers. 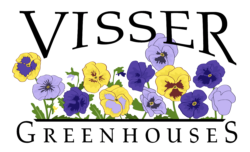 Visser Greenhouses is a family-owned business in Manhattan, Montana that has operated in the Gallatin Valley since 1972. 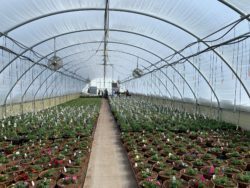 Their greenhouses have been in their current location since 1984, and are home to the largest annual and perennial variety list in the state. A majority of the plants carried in the Owenhouse Garden Center from from Visser. Their commercial size operation ensures availability of garden staples. Goods carried: annual and perennial flowers, and grasses. Special K Ranch is a 230 acre working ranch for adults with developmental disabilities located east of Columbus, Montana. The second largest vendor in the Owenhouse Garden Center, Special K has been our longest running vendor. Owenhouse has been ordering from Special K since our Garden Center opened in 2012. Truck from Special K arrive every other week throughout the season. Goods carried: annual and perennial flowers and grasses, herbs and vegetables, and hanging baskets. 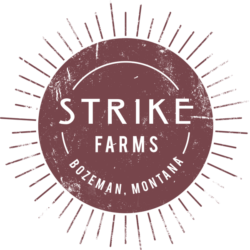 Strike Farms is a 20 acre diversified organic farm located just outside Bozeman city limits. 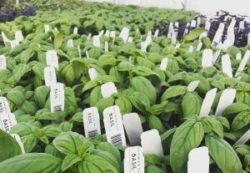 Since 2017, Owenhouse has been carrying organic herb and vegetable starts from Strike Farms. We’re one of the few places in Bozeman that does this making the partnership even more special to us. We schedule two large deliveries during the season to meet our current need but hope the demand will only continue to grow. Goods carried: certified organic herbs and vegetables. 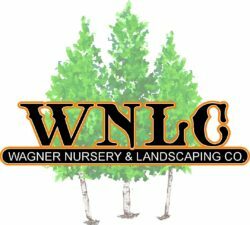 Wagner Nursery is a family-owned nursery and landscaping business in Belgrade, Montana. 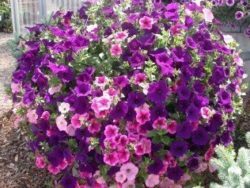 At the beginning of May each year the Owenhouse Garden Center receives an entire truckload of hanging baskets just in time for Mother’s Day. If you’re looking for a giant hanging basket, look no further. These hanging baskets will not disappoint! Starting out the season at a more reasonable size they will balloon into wonderful, flowering masses that everyone is sure to enjoy.